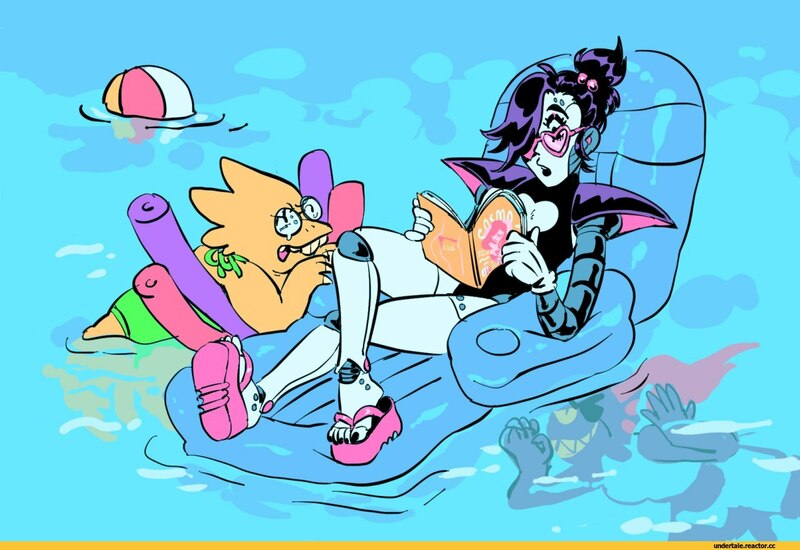 METTATON EX :: Undyne :: Alphys :: Undertale персонажи :: Undertale :: фэндомы / картинки, гифки, прикольные комиксы, интересные статьи по теме. Undertale the Musical - Reunited,Entertainment,undertale,the musical,undertale the musical,reunited,finale,toriel,asgore,frisk,chorus,chorus leader,song,sung,musical,lyrics,with lyrics,music,Track 40/41 from Undertale the Musical! (Song releases will be staggered and out of order) Credits below!